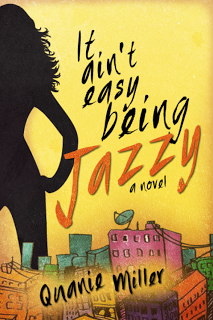 Today I'm excited to share my review of Quanie Miller's sassy new novel It Ain't Easy Being Jazzy. Can I just say that a book with a good ol' fashioned love triangle (square?) gets me every time. If you enjoy a little drama, but don't want any in your own life, then Miller's book is for you, my friends! I spent a week in New Orleans when I was a sophomore in college, exactly one year before Katrina, and it was one of the best places I've ever visited. The culture, the history...the food. And the author's Louisiana-bred background is clear in her writing. There are deep (and sometimes uncomfortable) familial bonds between her characters which make for authentically funny scenes and, overall, a lighthearted, enjoyable read. What I love most about this book is the humor with which the protagonist approaches her situation. With so much happening between these characters, it would have been easy for Miller to turn this story into something a little more serious. But it's pure escapism in the best way. 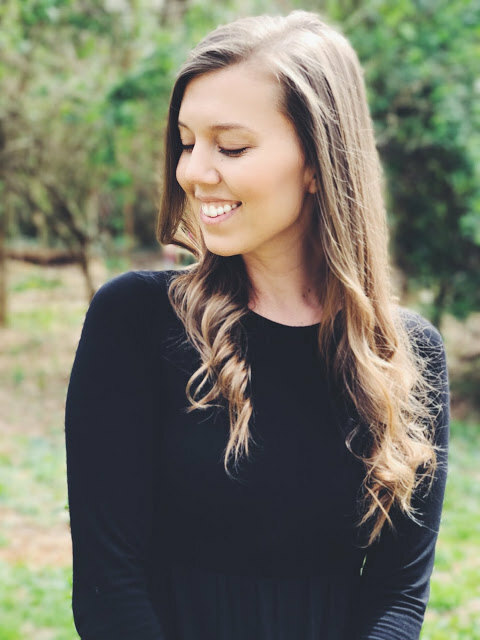 At times, it was hard to follow the action, what with the complexities of relationships being what they are, but it didn't take too much to push through those moments. Miller's voice is strong enough to get the job done. Want more It Ain't Easy Being Jazzy? Visit Quanie Miller's official website here to preview a short excerpt from her debut novel. And be sure to stop by and say hello on Twitter and Facebook! Thanks for reading! And a big thanks to Quanie for the fun read. Good luck on the rest of the tour!